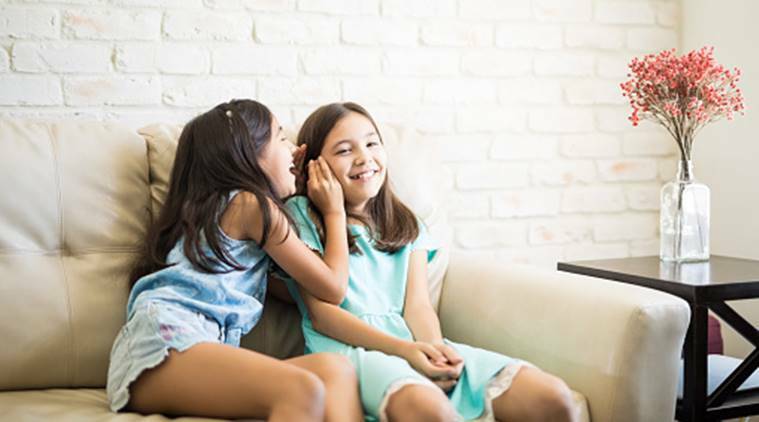 Sharing a room not only helps develop a better bonding between siblings but also inculcates in them certain values which help them later in life. With a sibling in the room, kids tend to feel more secure, especially during bedtime. A sense of companionship helps them sleep and tackles night fears which they might otherwise experience when sleeping alone. 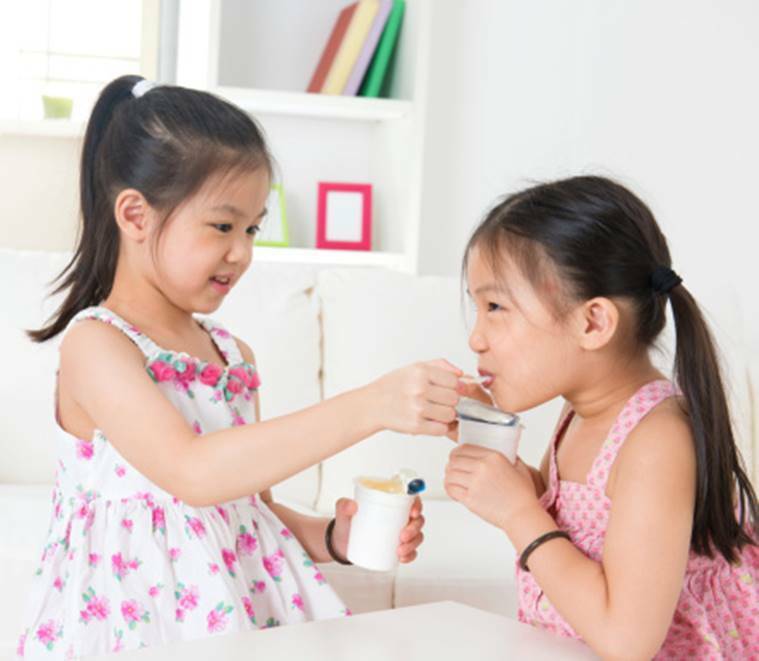 Sibling rivalry is one of the most common issues that parents have to deal with. Sharing a room, on the other hand, would help siblings learn to share the same space. They spend more time with one another which helps in building a better bond between them. Using the same room would mean sharing the items available in it. In the process, kids learn to share their belongings with one another. 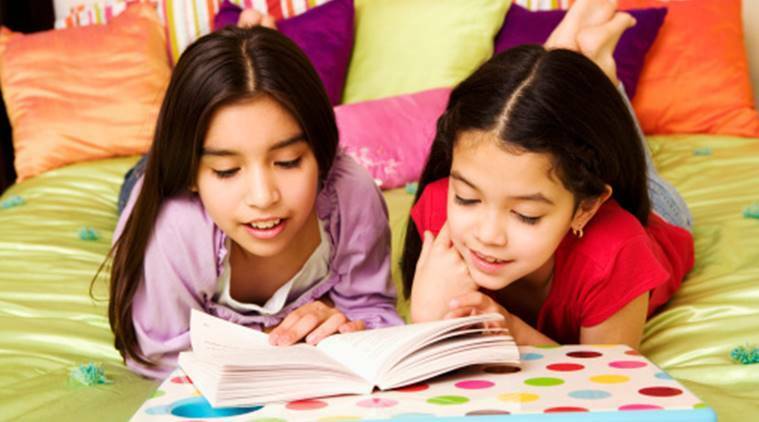 They can help each other with their homework, play games together or indulge in other creative activities. Living in close proximity can sometimes lead to problems. But it also means that kids who are sharing a room learn to compromise and work out a solution too, without involving the parents unless absolutely necessary. With kids spending more time with one another by sharing a room, they are able to notice their sibling’s moods and emotions better. There can be times when a child would not want to share thoughts and emotions with parents but can confide in their sibling. Kids learn empathy and find ways to comfort each other without help from parents. Even in the same room, kids need some personal space. And siblings gradually learn to respect each other’s need for privacy and quiet time even while staying together. 3 Is swearing in front of your child really bad?